The OL49 offered for sale by tender in May (see BTWT, 16 May) has been bought by a scrap merchant. He is giving railway enthusiasts 7 days to raise 180,000 zloty to buy the locomotive, before he cuts up the engine for scrap. Such a price is well beyond the reach of Polish railway heritage societies, leaving the loco’s fate dependent on the miraculous appearance of a ‘White Knight’. 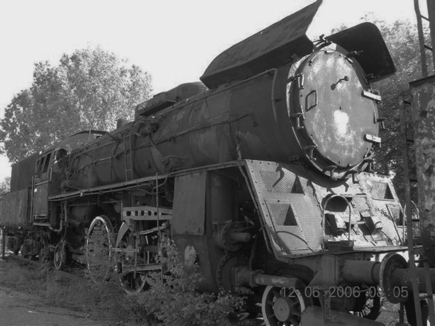 The loco was built for PKP at the Feliks Dzierzynski locomotive factory in Chrzanow in 1953. Its tragic progress from a prize exhibit at the erstwhile ‘skansen’ at Elk to a ‘Barry wreck’ is illustrated on “Tomi” Czarnecki’s website Wciaz pod Para. The photographs on OL49-80s page on Czarnecki’s website aptly illustrate the ignorance and stupidity of all those officials responsible for the demise of the Elk Skansen. Sadly, unless official policy changes with respect to PKP’s railway heritage rolling stock inventory many other Polish steam engines are likely to follow suit. A hat tip to Marek Ciesielski for the story. Farewell to Tramwaje Podmiesjie. PVideo by PTER19. On 1 April 2012 (a very apposite date) The interurban tram services operated by Tramwaje Podmiejskie (services 43 and 43bis to Lutomiersk and Konstantynow) and Miedzygminna Komunikacja Tramwajowa (service 46 and 46A to Ozorkow) were taken over by Miejskie Przedsiebiorstwo Komunikacyjne, the the Lodz municipal transport company. TP and MKT were run on a shoestring by TP and MKT, and actually cost the city of Lodz LESS to carry passengers within the city’s boundary than did MPK. Many interested observers of the Lodz tram scene, BTWT included, fear that the takeover is but the first step to the cut back or abolition of the interurban services. These two fine videos by Piotr Pter19 are a fitting memorial to both TP and MKT and to the Konstal 803N articulated units which were decommissioned when MPK took over. Miedzygminna Komunikacja Tramwajowa. PVideo by PTER19. 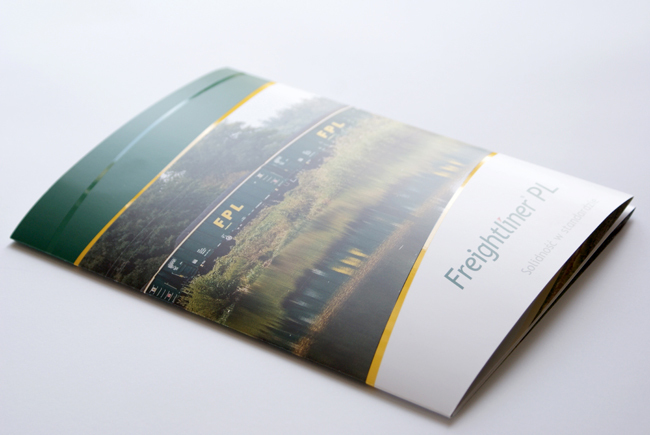 Congratulations to Piotr for his excellent work on board some shaky trams running over some very dodgy track! 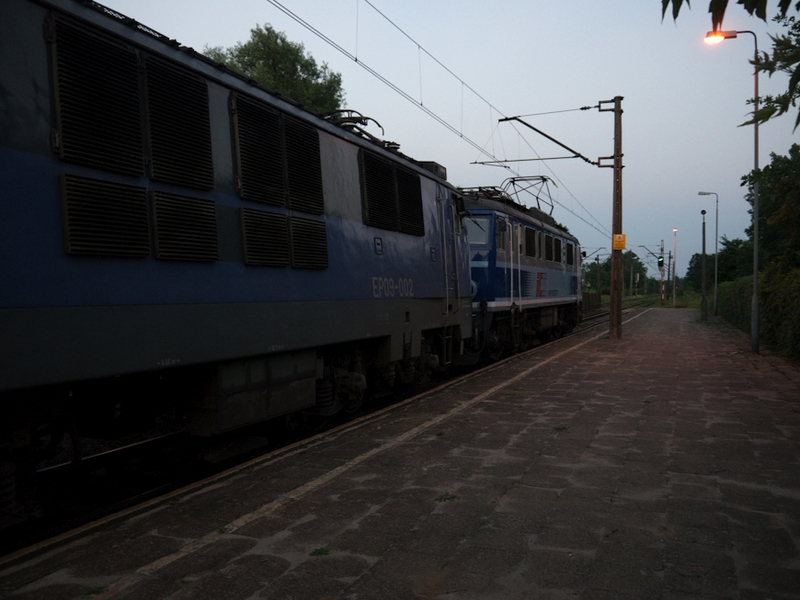 Zgierz – Lowicz – the ghost trains! Are Przewozy Regionalny services being censored? 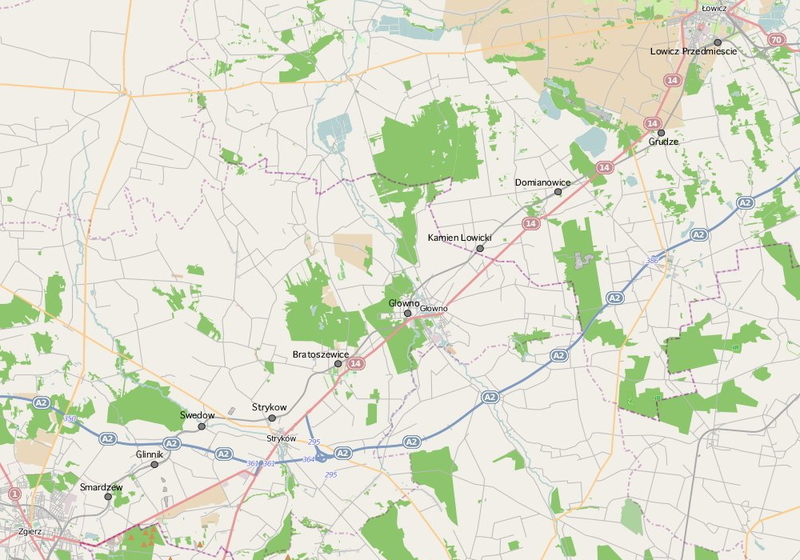 The railway line from Zgierz to Lowicz courtesy OpenStreetMap. A few days ago ago I had to travel to Warsaw from Lodz and, not wanting to risk a ride on IC’s infamous ED74s, I decided to try out IR 33024 – the 09:38 InterRegio from Lodz Kaliska to Warszawa Wschodnia. IR 33024 runs via Zgierz and Lowicz, a line which lost its passenger services in 2007, because of the dilapidated state of its track and which has recently been completely relaid at a cost of some 65 million zloty (approx. £13 million). Part of the departure timetable at Warszawa Centralna. Having concluded my business in Warsaw, I returned to Warszawa Centralna and heard the return working – IR 33024 – being announced (in Polish) over the station intercom. 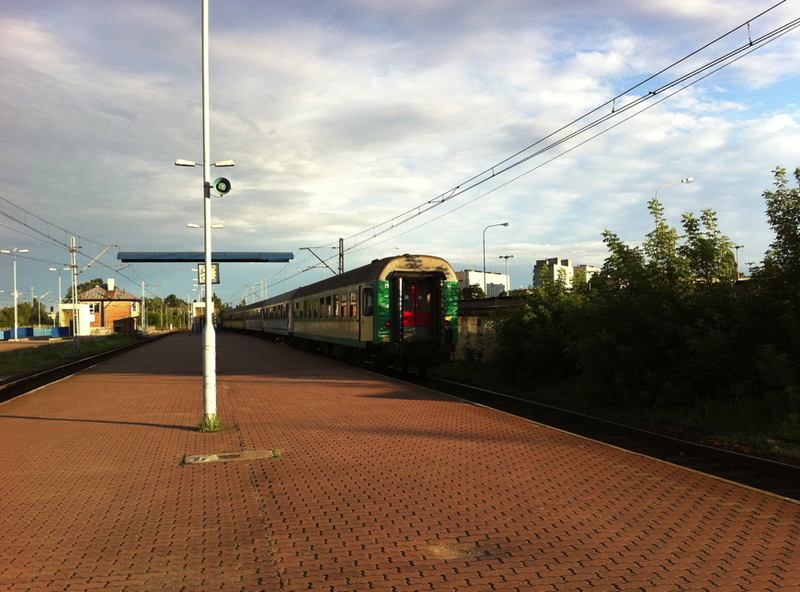 The train arriving on Platform 4, track 8 is the InterRegio to Lodz Kaliska calling at Warszawa Zachodnia, Sochaczew, Zgierz and Lodz Zabieniec. Hold on a minute, according to my iPhone, IR 33024 also calls at Teresin Niepokalanow, Lowicz Przedmiescie, Domaniewice, Glowno, Bratoszewice, Strykow, Swedow, and Glinnik! 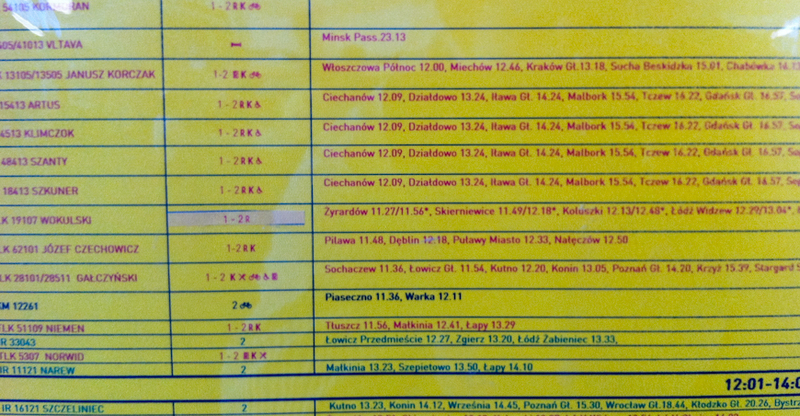 I decided to check out the earlier Lodz Kaliska train that runs via the Lowicz – Zguerz line, IR 33043, departing for from Warszawa Centralna at 11:30 The printed timetable (Click the timetable image above to see it in full size.) 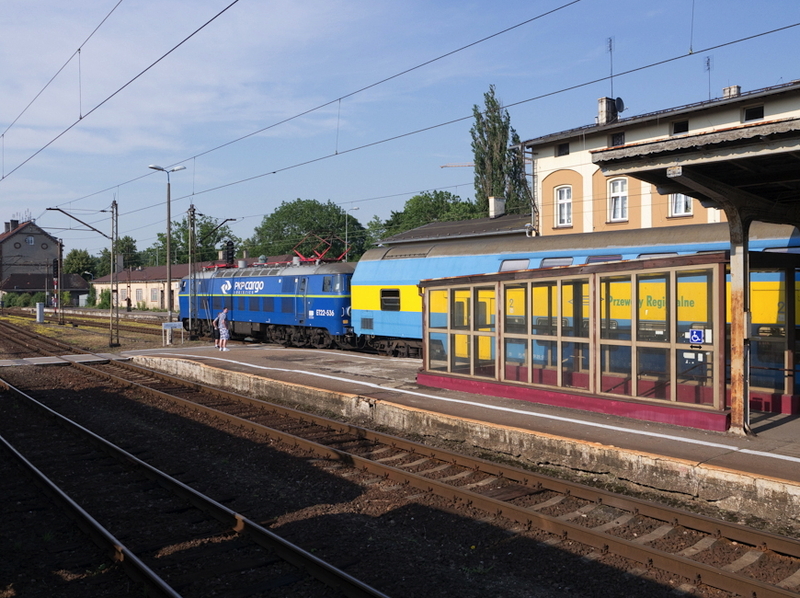 shows the train just calling at Lowicz Przedmiescie, Zgierz and Lodz Zabieniec. The TK Telecom timetable shows the train also calling at Warszawa Zachodnia, Domaniewice, Glowno, Bratoszewice, Strykow, Swedow and Glinnik! I wondered if this was just a problem with the newly reopened stations on the Lowicz – Zgierz line, or whether other IR services were effected. IR 11121, the 11:50 InterRegio to Bialystok, is shown as stopping at Malkinia, Szeptiewo and Lapy. TK Telecom shows it as calling at Warszawa Wschodnia, Malkinia, Czyzew, Szeptiewo and Lapy. Similarly, IR 1612o is shown as calling at Kutno, Konin, Wrzesnia, Poznan Glowny, Wroclaw Glowny and Klodzko Glowny on its way to Bystryca Koldzka, the on-line timetable shows the train as calling at 35 other intermediate stations! In the end I decide not to take the InterRegio, but to catch some time with my friends and take TLK 26100, the 17:30 to Wroclaw Glowny which runs fast over the Lowicz – Zgierz line, only stopping at Lowicz Przedmiescie. This stop was correctly announced over the PA at Warszawa Centralna, but was omitted from the announcement at Warszawa Zachodnia. TLK 26100 – EP07-391 with 5 carriages – departs from Lodz Kaliska. Photo BTWT. 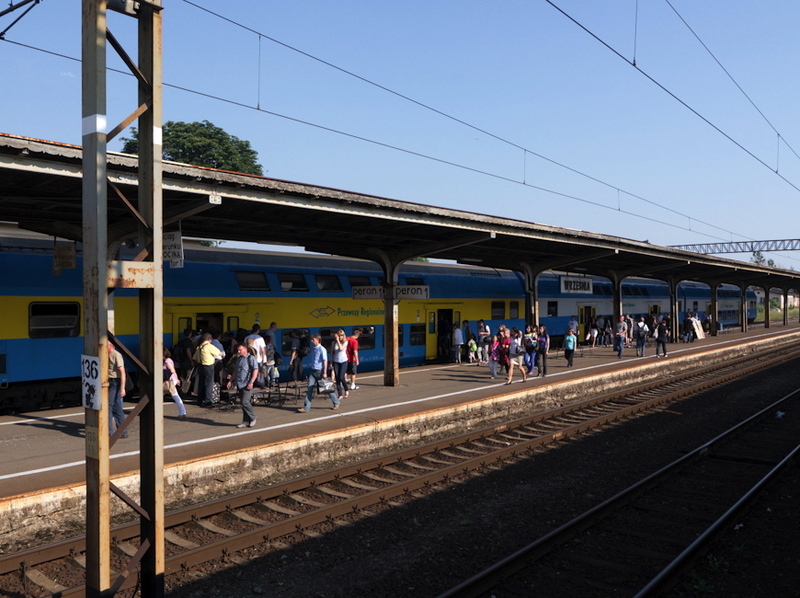 From my observations, it is difficult to escape the conclusion that while information about the stations served by Polish trains is generally incomplete and inconsistent, PR’s InterRegio services are being singled out for special treatment. Those who were around when much of Britain’s railway network was closed in the 1960s will be familiar with stories how train times were altered and how information about connections was omitted in an effort to drive passengers off the trains before railway lines were put up for closure. In Poland those who run the railways go a step further – they rebuild a railway line to allow trains to run at speed, reopen it to passenger services, and then make sure that the information about train services remains a closely guarded secret. Is this an example of what is called reverse Polish logic? The route of the extension from the Osiedle Lecha housing estate to the site of the new depot at Franowo. 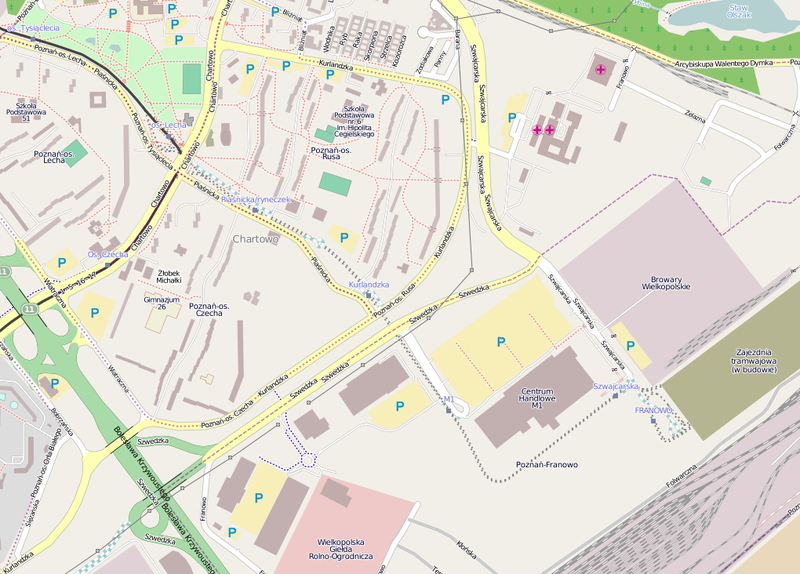 Map ZTM, Poznan. A 2 km tram extension costing 2.75 hundred million zloty is about to be commissioned in Poznan. The extension from Os. Lecha (currently serviced by routes 1, 5, 16 & 17) will link the existing tram network to a new tram depot being built adjacent to Poznan’s largest marshalling yard at Franowo. A new stop at Swedzka will provide tram passengers access to the M1 and IKEA superstores. A close examination of the Open Street Map map shows that this new stop involves quite a long walk to IKEA and is not as convenient for M1 as a stop half way between the two superstores would have been! The other disturbing factor about the extension is the cost. Was it really necessary to route nearly 1 km of the line in ‘cut and cover’ tunnel? However, the new tram depot will allow ZTM to dispose of its old tram depot at ul. Gajowa which will hopefully offset some of the costs. Artist visualisation of the new loop at Franowo courtesy Infrastruktura Euro Poznan, PxM Projekt Poludnie, autostrada II Sp. z o.o. … but closed again one week later! On 7 June the Nowy Dwor Gdanski narrow gauge railway opened a 6km extension south-west from Nowy Dwor Gdanski to Tuja. Trains had not previously run on this line in preservation apart from the short stretch to Nowy Dwor Cemetary, to which some All Saints Day special trains ran in previous years. Following weed cutting and repairs to the line, two trains daily ran to Tuja over the June long weekend, 7 – 10 June, via the intermediate halts of Cmentarz Komunalny, Tuja Mleczarnia and Orlowko. Just a week later on Sunday 17 June, the railway had been invited to take part in the Childrens Day festivities at Tuja, and planned to run a special train with 130 seats for children and their parents. The train was to have departed at 12:30 from Nowy Dwor and returned after the festival at 18:30. At 10am a draisine ran to check the track. Disaster! A 30 metre stretch of track near Tuja Mleczarnia had been stolen. The Childrens Day train sadly had to be cancelled and the Tuja line is now once again closed until further notice. Track theft remains a major problem for Poland’s narrow gauge railways. Rogow, Bytom, Piaseczno and now Nowy Dwor Gdanski have all suffered from it in the past six months alone. Most railways do not have the resources to replace stretches of track immediately so any theft can bring trains to a complete halt for weeks or months. Nowy Dwor Gdanski’s main ‘T’ shaped network running north from Nowy Dwor to Stegna with branches west to Prawy Brzeg Wisly and east to Sztutowo, is unaffected by the theft, however, and trains are now running daily until 2 September.